The CutRite HandiMat is the perfect cutting mat for smaller rotary cutting projects. 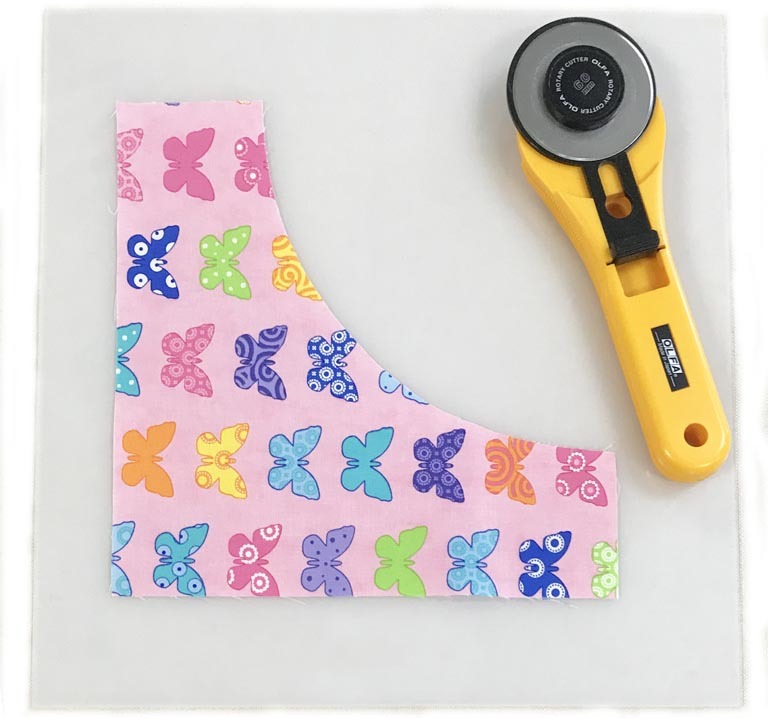 It's especially handy for use with Slit 'N Sew templates. Measuring 12" x 12", this cost-effective, lightweight and durable cutting mat fits in a tote bag or small travelling suitcase so that you can take it with you anywhere!